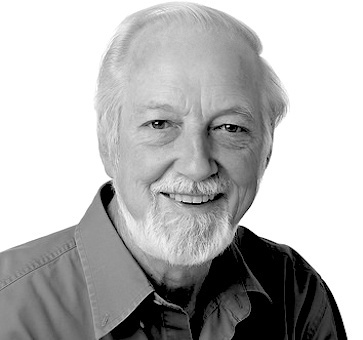 Dr. Jim Frazier (D.Sc (Hon), OAM, ACS) is the founder of Symphony of the Earth; a multi-award winning wildlife cinematographer, mad inventor, crystal artist, environmental activist and an all-round awesome bloke. Jim’s extensive experience includes cinematography for David Attenborough’s seminal series Life on Earth and The Living Planet, the BBC, National Geographic and the ABC, among many other productions. He is also inventor of the revolutionary Panavision Frazier lens system, which is widely used by leading filmmakers, including Stephen Spielberg and James Cameron. He has won 38 national and international awards for his films, including an Emmy and a Technical Oscar. A passionate environmentalist, Jim’s filming of some of the world’s most threatened species has made him acutely aware of the rapid degradation of ecosystems around the globe. With his vast knowledge of the natural world, Jim’s mission is to inspire humanity to build a sustainable future by producing Symphony of the Earth, a powerful musical feature film that will call the world to take action, to heal the planet. 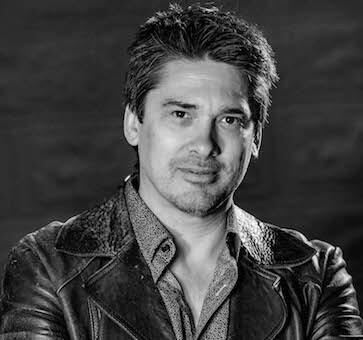 Michael Hole is a video director, marketing mentor and producer. He is also co-founder of the highly influential training organisation, Girl Director. With a long history in finance, IT and business management, Michael brings systems, leadership and enthusiasm to the Symphony of the Earth team. He is also a songwriter, having written, performed and recorded with many bands and musical groups over the years. Amongst other projects, Michael is currently at work on his first novel; an organic science fiction epic called, The Execlintians. The themes of intelligent plants, consciousness and a growing awareness of our influence on the environment are consistent with the prophetic themes of SOTE. Michael is an avid film buff, especially when it comes to films that shift societal consciousness. When Jim first told him about his vision for Symphony of the Earth he was captivated by its transformational potential, and has been working behind the scenes ever since. He was appointed CEO in 2016, and is now at work on bringing Jim’s vision to life. Rachel is a film director, visionary and founder of the transformational video training company Girl Director. When visiting Thailand to work on her documentary Through Elephant Eyes, Rachel discovered just how many powerful stories need to be told, and that is when she embarked on a mission to mentor women to create their own powerful stories using video to make a difference in the world. Rachel began her film career directing music videos for some of the biggest recording artists in Australia. She has also worked for most of the TV stations in Australia as a director and designer. These days she mentors change makers in the art of video production for building businesses, developing causes and starting movements that create real change. Rachel has over 25 years experience in the Film, TV and Music industries, and is now heavily involved in the protection of wildlife and animal communication. Rachel has been involved with SOTE since its inception and has been working behind the scenes with Jim in various capacities to help the project unfold to where it is today. 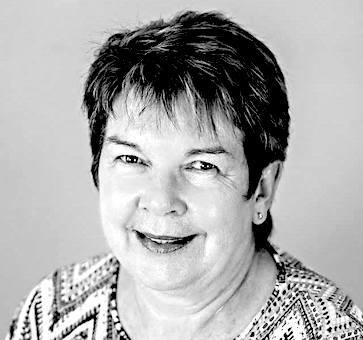 Lyn Stewart is SOTE’s ‘financial gatekeeper’, with core responsibilities of financial reporting, budget planning, audit and governance requirements. Lyn has a wealth of financial and banking experience, having had multiple roles within the system including branch manager for one of Australia’s leading banks. She assisted in those tasks necessary to develop and achieve the organisation’s values, aims and strategies. Lyn has resonated with Dr Frazier’s vision for Symphony of the Earth since he first told her about it many years ago, and shares his concern that the planet’s environments are being dramatically destroyed. She also shares his desire in advocating a new awareness strategy and the importance of preserving our planet for the benefit and appreciation of all future generations. 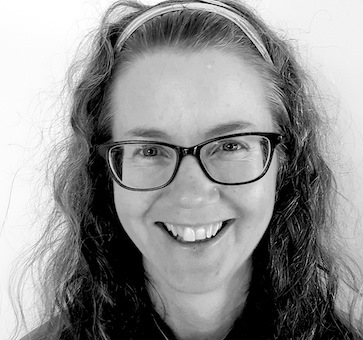 Kerrie Guppy (B.Bus; COT Survey Drafting) is SOTE’s enthusiastic advocate for youth engagement for whom this musical feature film will ensure a positive future. Kerrie brings vast life experiences including a long association spanning over forty years with Scouts Australia as both a youth member and leader; traveling around the world comparing management practices in Asia, Middle East, Europe and USA; working in ecotourism in Ireland; and leading a technology transfer project alongside orangutans and other wildlife in the jungles of Kalimantan in Indonesia. With over 30 years of project management experience in utilities, emergency services, mining and music industries, Kerrie is also co-founder of Aus Eco Solutions an innovative conservation and land management business with a team of ecologists and bush regenerators who take great pride in their work to restore native ecosystems with a focus on organic techniques. Kerrie has a family of four children and is a passionate environmentalist within her rural community. When Jim asked Kerrie in 2016 if she would take on the role of youth engagement for SOTE there was no hesitation in saying yes. Kerrie instantly knew the SOTE vision aligned with her own life purpose to connect people with nature and themselves, and her personal bold mission to ensure that no native Australian flora or fauna go extinct due to mankind activities by 2070. 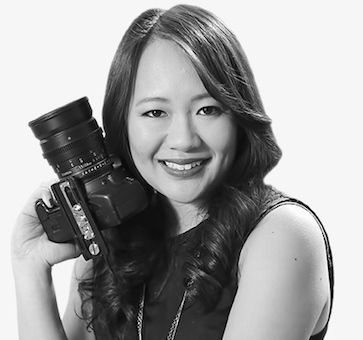 Joyce is a creative business owner with a passion for photography and videography. She and her talented team love telling stories through images. Whilst she enjoys creating corporate business videos, her true passion lies in capturing wildlife, candid moments and the atmosphere at live events. She has had the pleasure of working with musicians such as Jessica Mauboy, Tommy Emmanuel and Dami Im, as well as celebrity chefs Luke Mangan and Guy Grossi. She has also filmed and photographed for Virgin Airways, Sony, Channel 7 and Cirque du Soleil. Joyce loves connecting with new people and is very proud to be working with Jim Frazier and the SOTE team on this incredible film project. Her most recent project for SOTE has been as the Producer of the new music video for “Little Blue Planet”, that is being released in March 2018. 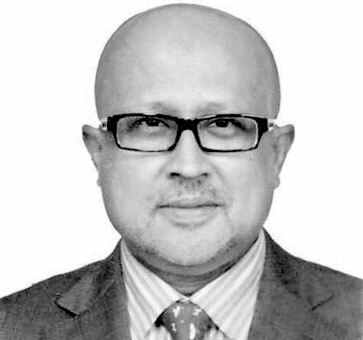 Enayetullah Khan, CEO of the Cosmos Group, Editor-in-Chief of the United News of Bangladesh (UNB) and Editor and Publisher of Dhaka Courier is a guest lecturer at numerous international universities and the author of three books. Apart from his entrepreneurial career he also serves as Chairman in several organizations including WildTeam, which is a non-profit organisation dedicated to wildlife conservation in Bangladesh, working in particular to conserve the habitat for the Royal Bengal tigers. EK, (as he is affectionately known) brings advice, networks and publishing to the SOTE team executive. In 2017, he released a limited edition coffee table book that showcases the story of Symphony Of The Earth as well as the unique butterfly photography and crystal art that Jim Frazier produces. These books are a rare commodity and are available to those who are willing to make a great contribution to the film project.